Solves all your lunchbox &amp; snacking problems! 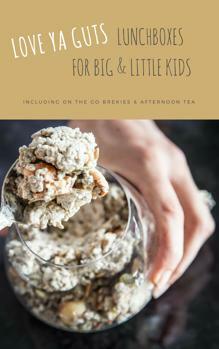 Nourishing lunch box ideas for big and little kids. All recipes are gluten, dairy & refined sugar free. Many recipes have vegan options as well.